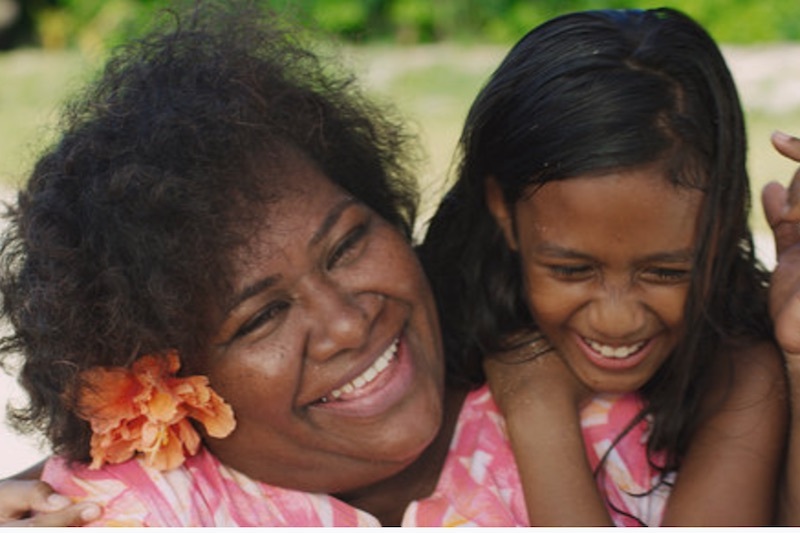 Timed to coincide with the 2019 International Day of Happiness (IDOH), which takes place today – 20 March 2019 – Tourism Fiji has unveiled its new initiative, that celebrates people rich in happiness, through an inaugural ‘Bulanaires List’. “In Fiji, the warmth and friendliness of the locals is what visitors to the destination remember the most. The Bula Spirit is felt the second you arrive in the destination and stays with you well after you return home. Fiji really is the place where happiness finds you and we developed Bulanaires to share and celebrate this happiness with the world,” said CEO for Tourism Fiji, Mr. Matthew Stoeckel. read more..